Stop at Downtown Deli and grab fresh, delicious food to go. 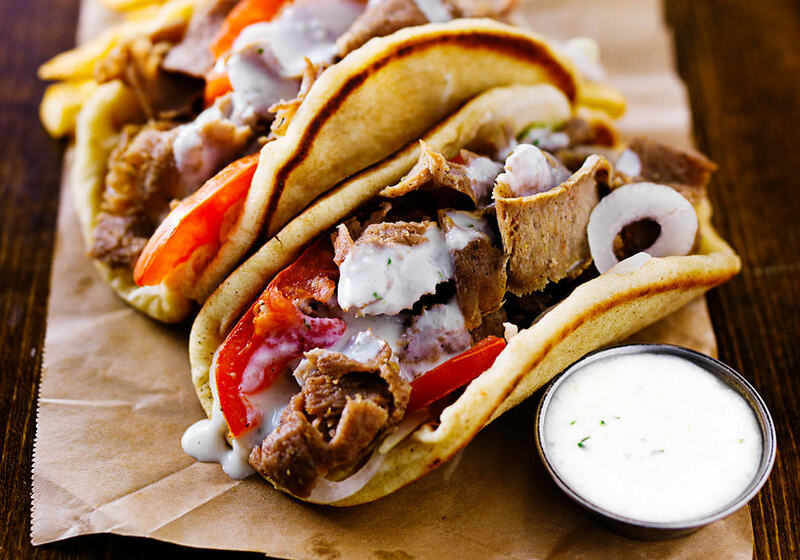 Try our famous gyros, nachos, and more! Feeling thirsty? Beer is also available.